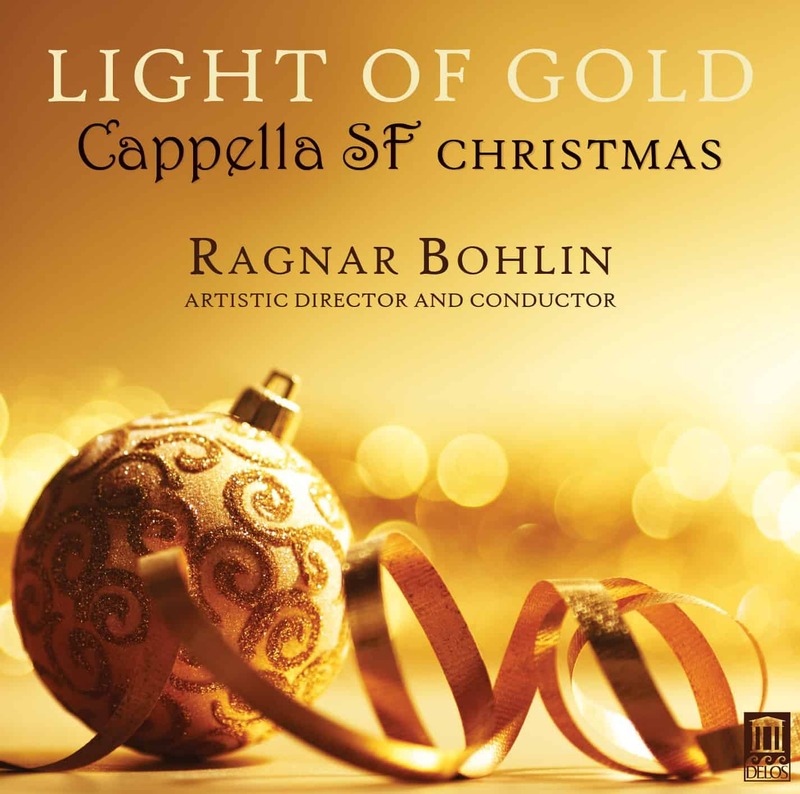 Internationally renowned (and GRAMMY-award winning) conductor Ragnar Bohlin founded Cappella SF, a professional chamber choir, in 2014. 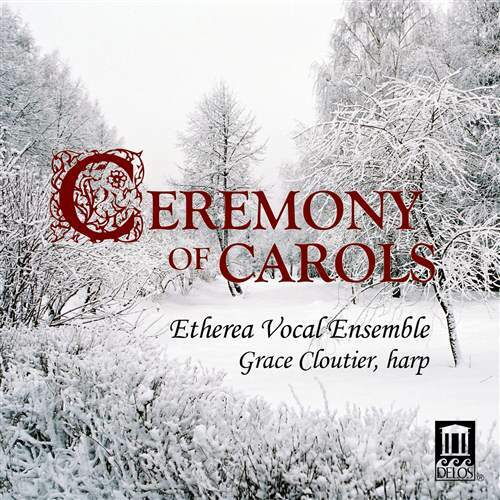 Since then, this select Bay Area-based ensemble has presented four concerts to tremendous critical acclaim and recorded music for two CDs – including this, their first commercial release. 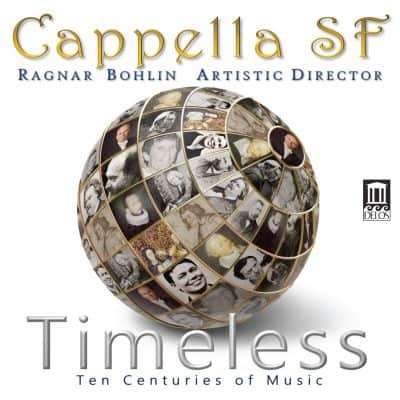 With Cappella SF, maestro Bohlin strives to showcase the choral riches of all musical periods at the highest artistic level. 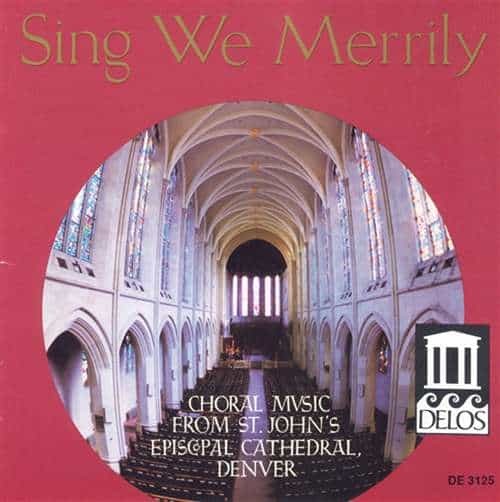 And concertgoers lucky enough to have heard them in concert will confirm that this superb new choir is doing just that. This marvelous holiday program, with music spanning more than a millennium, has something for everybody. 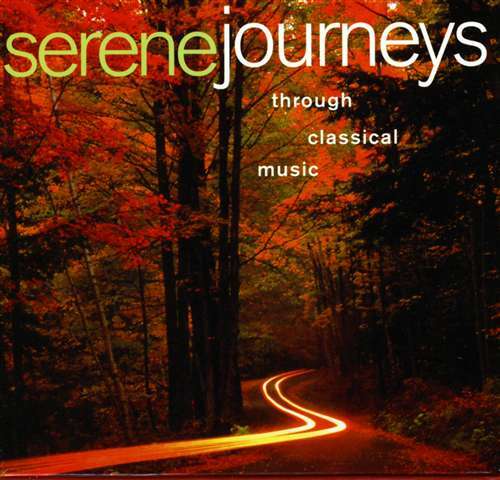 In addition to beloved traditional seasonal standards in striking arrangements, listeners will also take great delight in both original compositions and arrangements from top-tier English and American composers as well as leading choral masters from Bohlin’s native country of Sweden – to include a piece composed for Cappella SF by Fredrik Sixten that’s heard here in its world premiere recording.